Home health Your Ears Can Indicate Your Health, and These Factors Shouldn’t Be Ignored ! 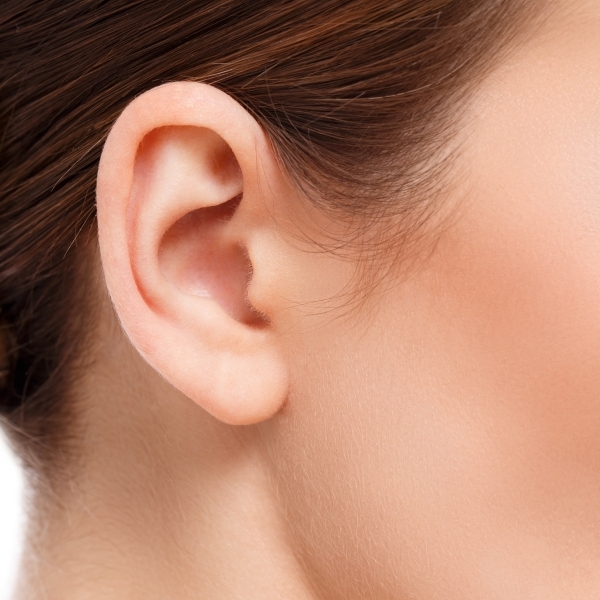 Your Ears Can Indicate Your Health, and These Factors Shouldn’t Be Ignored ! Grey colour Earwax - If the earwax is of grey colour, then it might be because of dust or pollution and you need not worry about it. Traces of Blood in the Earwax: If there are traces of blood in your ear wax then this means that the eardrum is infected and you should consult a doctor for this. Brown colour Earwax - If the earwax is of brown colour, then it might be because of extreme stress and you need to relax in a calm and peaceful environment. Earwax with an unpleasant smell – If you experience unpleasant smell from your earwax, then you might have a disease inside your ear and you need to visit an ENT specialist to get the same treated. Dry Earwax - If the earwax is dry, then this indicates some skin infection which is making your skin dry or it might be because of lack of lean fats in your body.